JUST REDUCED!!! WATERFRONT WITH BREATHTAKING VIEWS!! 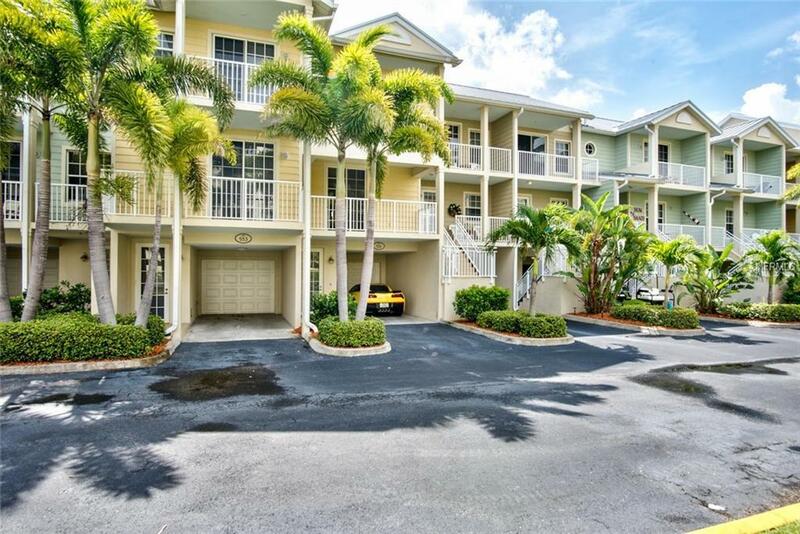 Move-in-ready 2 bedroom 2.5 bath townhome in Little Harbor is PARADISE! Features a split plan, 4 balconies & a patio. 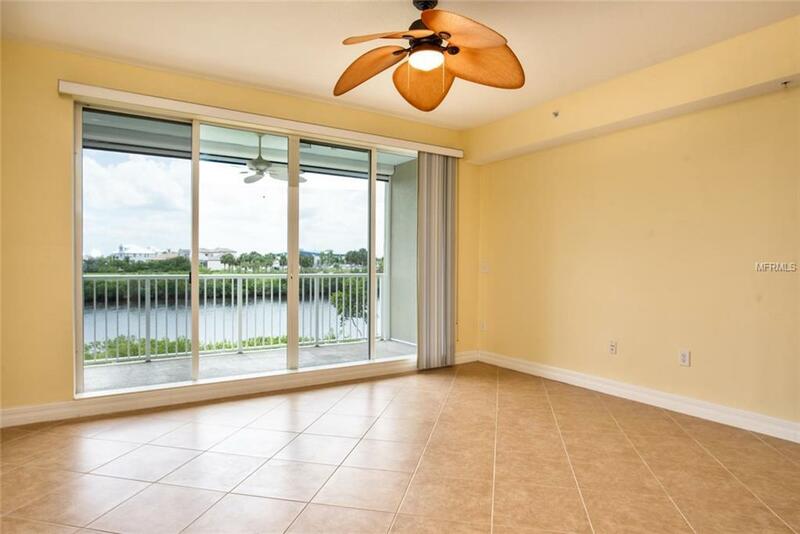 Main floor hosts a great room with stunning water views off its balcony with retractable, electric screen for year round enjoyment of the amazing outdoor living space; kitchen with solid wood cabinets, solid surface stone counter tops and 1/2 bath. 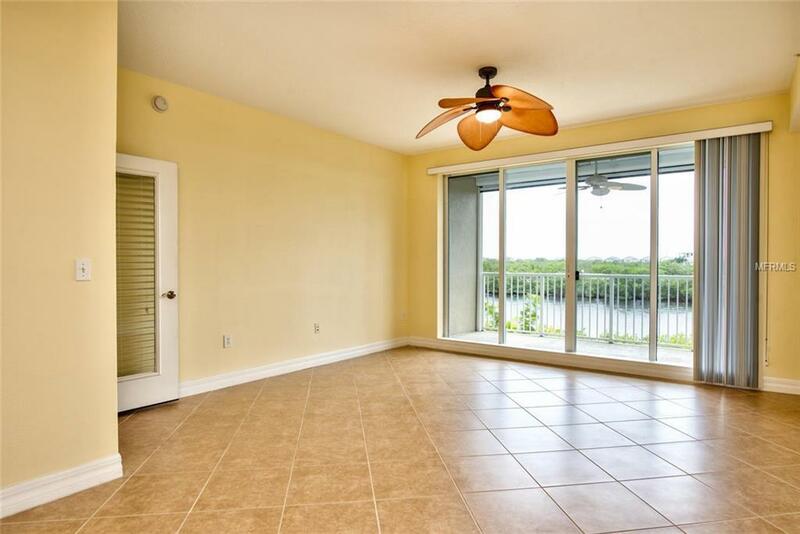 Second floor Master bedroom has vaulted ceilings, fantastic water views and en-suite master bath. Bedroom 2 also features an en-suite bathroom, vaulted ceiling, walk in closet & balcony. Home has full size stack-able washer and dryer and over-sized attached garage with door opener and back door that leads to private ground floor patio, where you can grill and enjoy your beautiful water views. Little Harbor is a delightful peninsula that has maintained the Old Florida Charm, with direct access out to Tampa Bay. Feel like you've stepped back in time to a quiet waterfront community, yet you are just a short walk to the beach, waterfront restaurants and marina. Located very nearby is shopping, entertainment, hospitals, golf courses and easy access to I-75, all of Tampa Bay and less than an hour to Tampa International Airport.Community amenities include 2 pools, hot tub, tennis courts, fitness center, play ground, fishing pier, marina, beach and two waterfront restaurants. 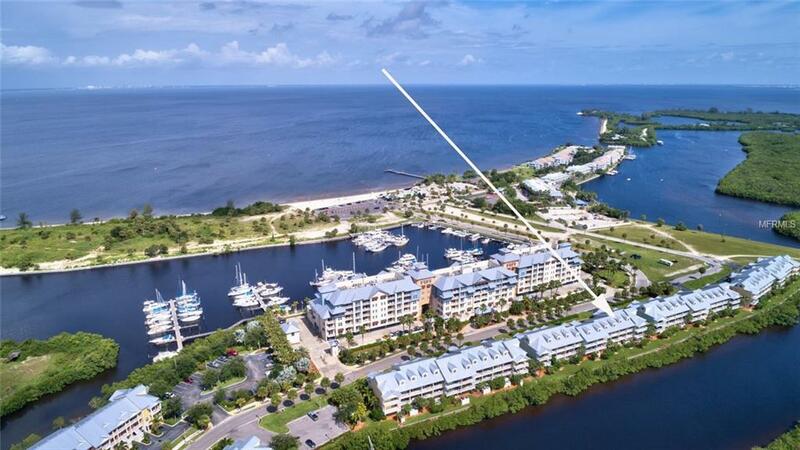 Boaters paradise with direct access to the Bay and Gulf. Perfect year round residence, vacation home or rental property. Additional Water Information Cabbage Creek is A Wake Free Canal That is Less Than A 10 Minute Boat Ride Out into Tampa Bay. Listing provided courtesy of The Real Estate Shop.